Real Estate in Fort Myers are receiving multiple offers on property. This is the busiest time I can recall since the great recession started. The new construction boom is not keeping up with demand. Commercial real estate is also seeing a lot of new buildings going up.S ome folks are purchasing homes and condos before seeing them. Right now home inventory is very low. If you see something you like at a good price you should probably purchase it now. Many of our clients prefer to search for Foreclosure and Short Sale bargains on their own. Search like an agent with this up to date MLS Search. Easily search to Find Fort Myers Area Real Estate and surrounding area real estate by using the tabs at the top or search boxes on the right. Search Homes or Condos, Golf communities, including Foreclosures and Short Sales. We are here to negotiate the best deal possible for you. 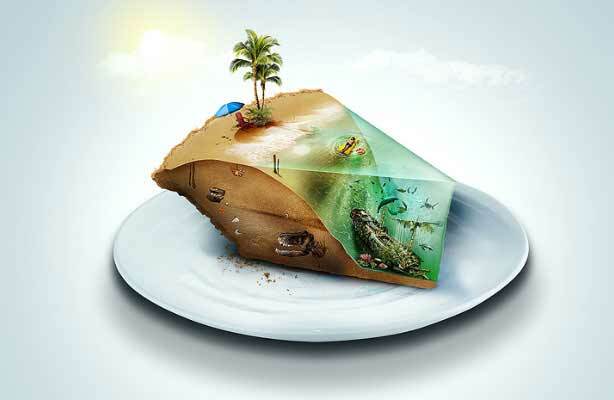 We work for our buyers and sellers! 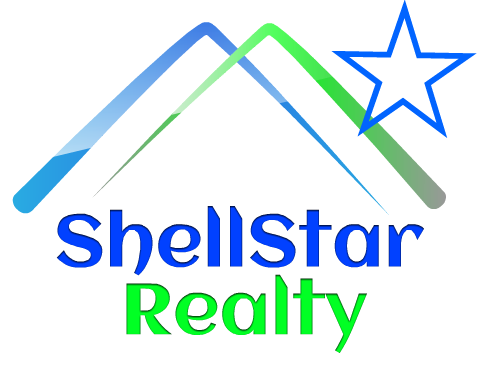 For fast answers to your real estate questions, Foreclosure and Short Sale Bargains, Contact Shellstar Realty. Many of the communities below have foreclosures or Short Sales within them. Much of the information below is great historical data for your review. Current Prices will vary. It is great to see if property values have changed since construction. 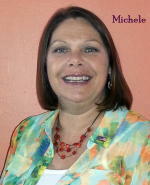 Search updated MLS for your Fort Myers real estate, homes, and condos! *New 2 & 3 Bedroom Fort Myers Stoneybrook Town Homes from $168,990 Now $139,990. *Pennington Place Pre Construction Fort Myers from $199,900. *Lehigh Acres Town Lakes. Town Lakes single Family Homes from the $170s including lot! *From $123,990. Foreclosure pricing from $69,990. Beautiful Two Bedroom Two Bath Vistanna Villas. *Copperhead Golf and Country Club. Foreclosure property and short sale prices from $115,000! Your Total Lee County Real Estate Website for You ! Lucaya MLS Search. Condos South Fort Myers Area. Priced from the upper $100s. Musa at Daniels near I 75 and Daniels. From $154.900, Foreclosures from $50,000. Fort Myers Beach Condo Hotel! Pre-Construction. Ft Meyers Condo development from the$150’s! New South Fort Myers Condos and Carriage Home Community. Click here for Majestic Palms Information! Luxury Fort Myers Condominiums Palazzo Del Sol near Gulf Harbor. All lot and upgrades included from the $300s! Upscale single family homes near beaches. Fort Myers Upscale Homes. Pre-Construction Condos on the River from the $485’s Oasis high rise. Pre-Construction Condos from the $200’s. Cape Coral Condo Information. Cape Coral New Homes from under $150,000! New Golf and Country Club Community Pre construction pricing from $249,900 Reduced to $199,900 Copperhead Golf and Country Club Foreclosures and Short sales from $115,000. Dave Sorenson is a Ft Myers real estate broker associate . This is an advanced real estate license. He has also earned his GRI Degree. 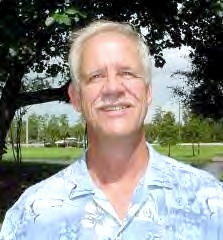 Dave has may years of experience, that gives him the know how, to assist you in fulfilling your Florida Dreams. He is your local real estate expert. Whether you are a buyer or a seller, I am dedicated to providing the finest service available. A Minnesota native and Army Veteran, Dave has also lived in Michigan, New York and the Washington D.C. area through corporate relocation. SW Florida Sites you can use to find your Fort Myers dream home or condo! New Fort Meyers Beach real estate information is available on our new website FortMyersBeach4u.com. You can also search Fort Meyers condos.